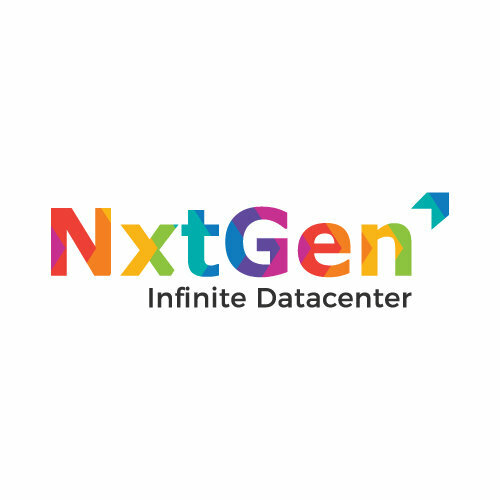 NxtGen Datacenter and Cloud Technologies Pvt. 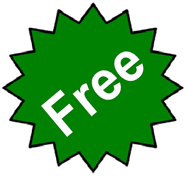 Ltd.
Email NxtGen Datacenter and Cloud Technologies Pvt. Ltd.
About NxtGen Datacenter and Cloud Technologies Pvt. Ltd.
NxtGen is an emerging leader in the space of Datacenter and cloud-based services. Our primary aim is to help businesses of different scale grow substantially by creating additional capacity from their existing infrastructure, while reducing complexity and cost significantly.